Whether you are relocating your offices, expanding your operations or just want to save some money on your Telecoms, Net Primates can help. 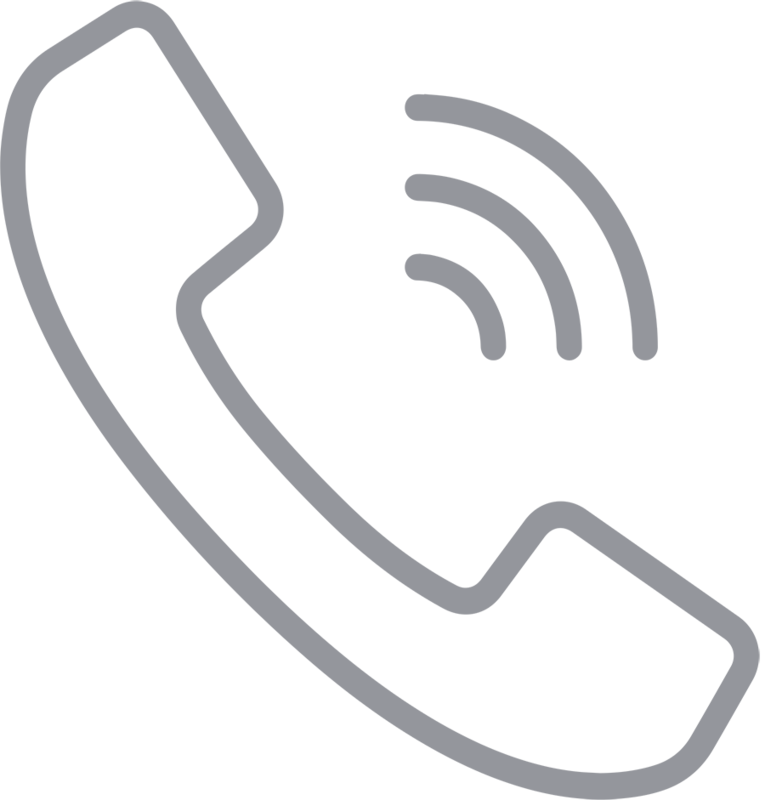 We can offer assistance from installing new telephone lines into your new premises to migrating your existing telecoms infrastructure to our network to save you money. Net Primates is unique in that we own and operate a large proportion of our infrastructure, allowing us to offer a first class customer experience. We take the hassle out of Telecoms, allowing you to concentrate on your business. Net Primates has provided reliable wireless access solutions to a number of different sectors including SME’s, Leisure, Manufacturing and Education. With capabilities in the Planning, Design, Installation, Optimisation and Ongoing Support, Net Primates can offer reliable wireless solutions to cater for any industry sector. Net Primates being vendor neutral have implemented wireless solutions using a number of leading manufacturers including Cisco, Ruckus, Linksys and LevelOne. Being vendor neutral enables us to provide independent and impartial advice, designing the best solution for your needs. Hotel Wifi Hotspot serving 54 rooms, Restaurant, 2 Bars and Conference Facilities.